Following years of litigation and a 38-day trial, on May 19, the six-member jury found D.R. Horton, based in Fort Worth, TX, negligent when it constructed Heron’s Landing, according to First Coast News. The Heron's Landing Condo Association brought the structural defect case against D.R. Horton in June 2013. The jury sided with the association, saying the builder must replace defective building materials. Heron’s Landing consists of 20 residential buildings that were designed and constructed at different times, according to the original complaint. During the trial, condo owners and experts reportedly told jurors that the buildings violated Florida building code provisions and were defective. Owners complained of leaking roofs, faulty stucco, cracked concrete and improperly sealed windows and sliding doors. Missing paint or paint failures on stairwells were also specifically mentioned in the complaint. Structural engineers testified that the stucco at Heron’s Landing was "incorrectly mixed, insufficiently thick and improperly applied," according to First Coast’s coverage of the case. The structural defect case was brought in June 2013 by the condo association rather than the individual owners. The jury award does not include punitive damages. Plaintiff’s attorneys said “speed and greed” were chosen over quality construction, the report said. "Each of the defects were either known to exist by defendant during the course of construction or should have been known to exist by defendant through the exercise of reasonable care and after reasonable inspection during the course of construction," the complaint stated. The builder argued that the condos were “fine” and that any defects in the complex were isolated or insignificant, the news report said, citing court testimony. D.R. Horton has been America’s largest homebuilder by volume for 13 years, according to corporate literature. Founded in 1978, the builder operates in 79 markets across 26 states. The company also argued that the condo association was at fault for failing to properly maintain the buildings. D.R. 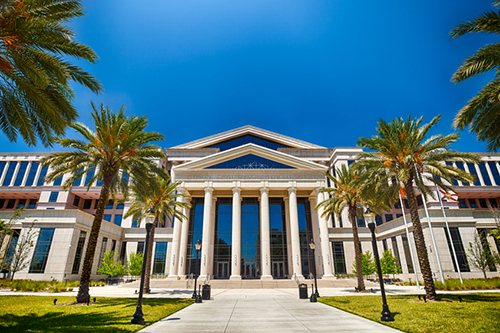 Horton representatives did not immediately respond to a request for comment Wednesday (May 25); however First Coast News reports that the condo owners and their attorneys believe the company will appeal the verdict. D.R. Horton faces a similar case over an almost identical development, Windsor Falls, also in Jacksonville. That case is expected to go to trial in September, reports say. The company has been America’s largest homebuilder by volume for 13 years, according to corporate literature. 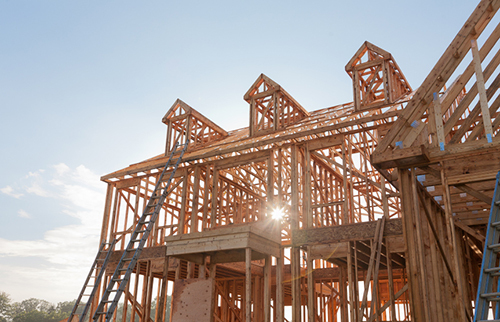 Founded in 1978, the builder operates in 79 markets across 26 states. D.R. Horton reported $11.3 billion in annual revenue in the 12-month period ended March 31, 2016, closing 37,755 homes.